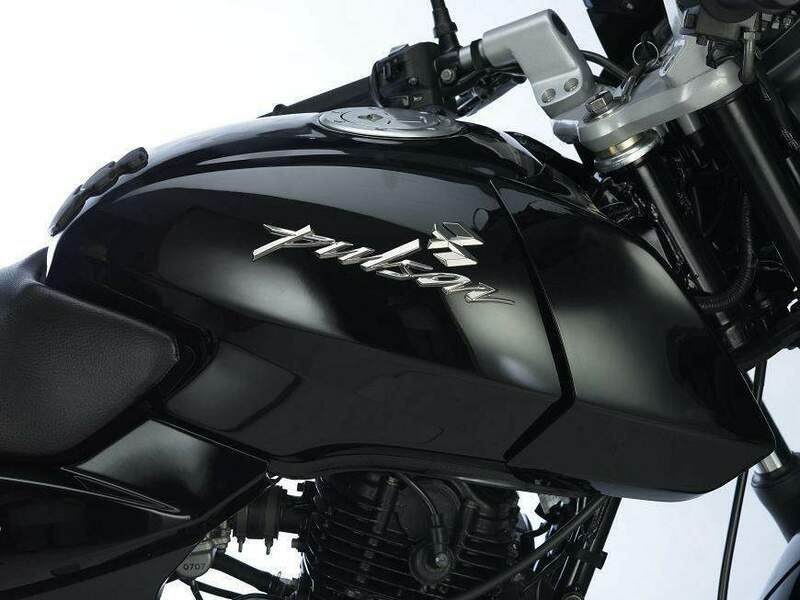 ExhausTEC (Patent Number #231498) is a device incorporated in exhaust system of ‘Pulsar DTS-i’ engine. ‘TEC’ stands for ‘Torque Expansion Chamber’. 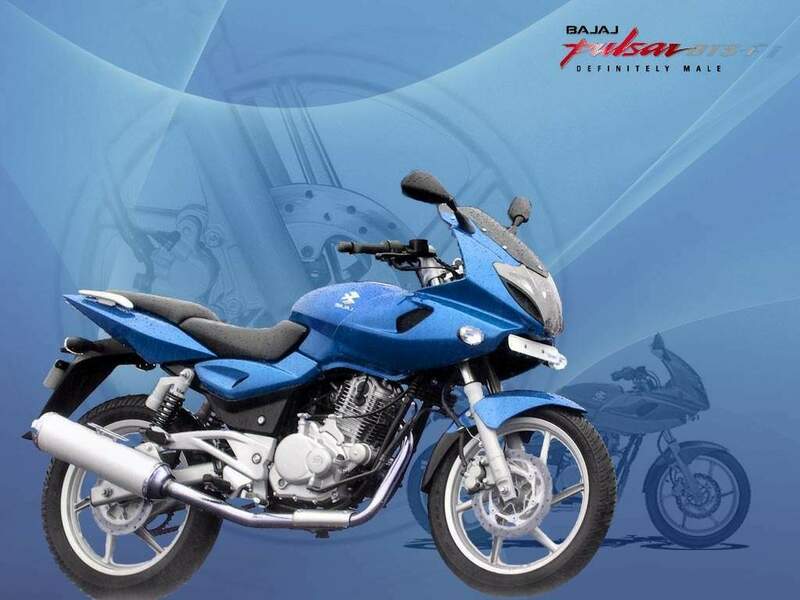 This world's-first technology developed by Bajaj auto improves the ‘scavenging’ process. The exhaust system has this revolutionary feature incorporated, which drastically improves engine torque at low revs without compromising anything at mid or high engine revs. It has been extensively optimised to get the maximum possible performance out of the engine. the silencer also has a characteristic tonal quality to it. It gives out a pleasant sounding low frequency ‘boom’ sound. 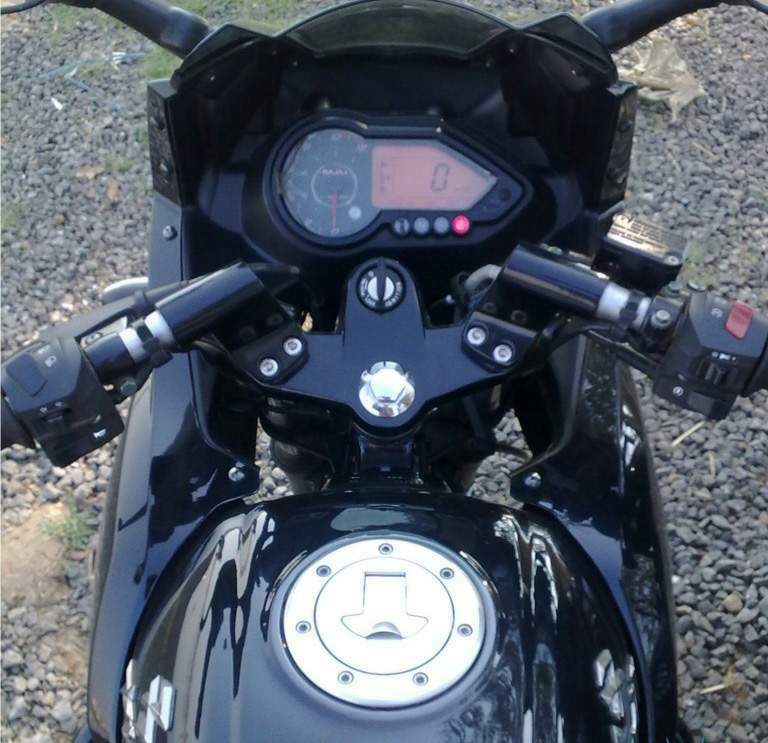 While meeting the mandatory current noise norms, it gives the bike an identity, which is different from any other bike, so as to make it very unique.